Progressive gelding Spring Choice (3g Choisir x First Blossom, by Giant's Causeway) is building an impressive record for the Leon and Troy Corstens stable, stepping up to stakes class at Morphettville on Saturday to win the Listed SAJC Port Adelaide Guineas. 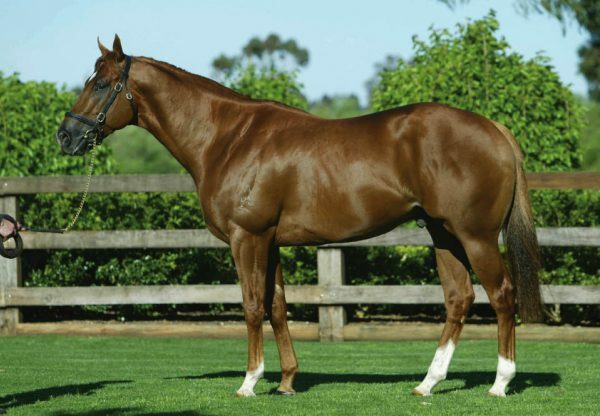 With wins at Geelong and Mornington at his two previous starts, Spring Choice kept the winning roll intact when taking the 1800 metre feature by three-quarters of a length. 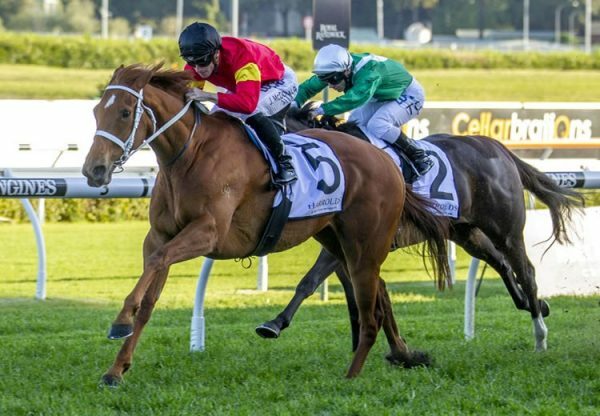 A $120,000 Magic Millions purchase from the Aquis Farm draft for Next Level Bloodstock/ Malua Racing, Spring Choice has the smart record of three wins and four placings from eight starts with prizemoney topping $160,000. 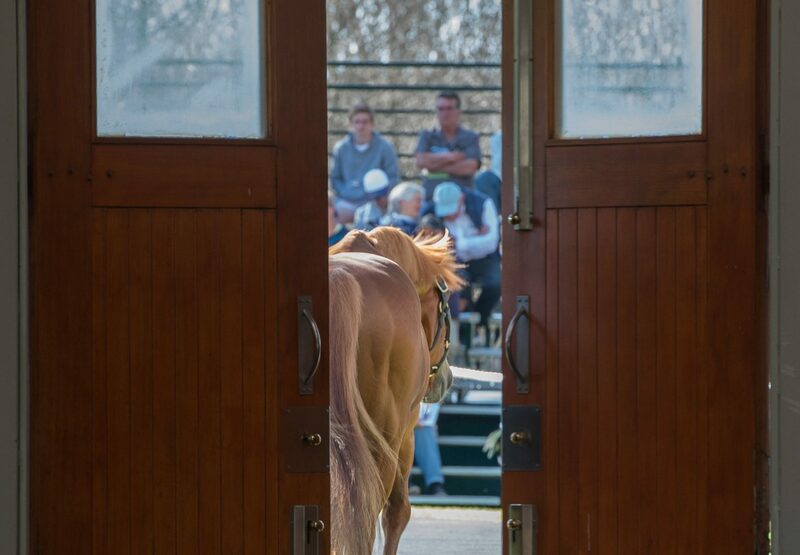 He was a successful pinhook as he was bred by SF Bloodstock and foaled and raised at Newgate Farm before being sold in their draft at the MM National Weanling Sale for $55,000 to 888 Equine. 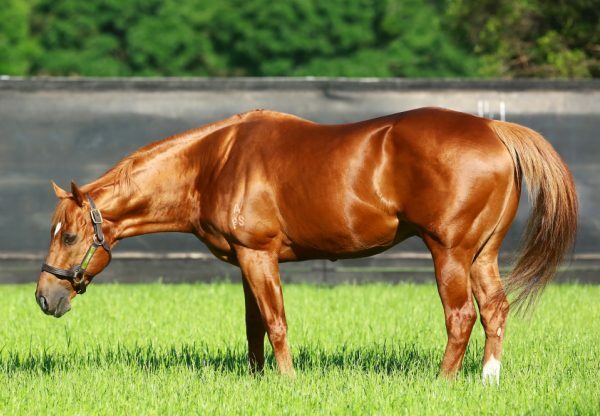 Spring Choice is the first winner for First Blossom (USA), an unraced Giant’s Causeway grand-daughter of blue hen Korveya, the dam of Group I winners Hector Protector, Bosra Sham and Shanghai. 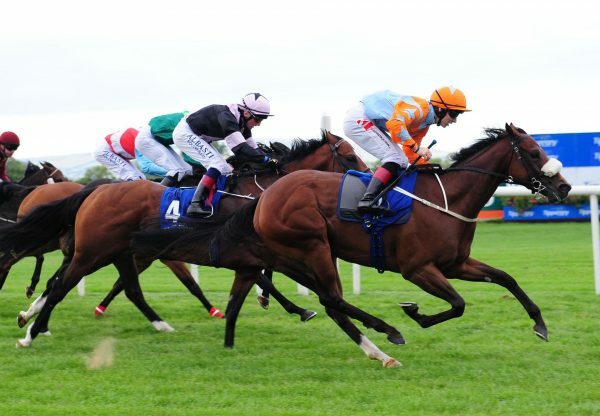 Spring Choice is the 88th stakes-winner for perennial favourite Choisir, who also had a Group III winner in Ireland on Friday in Psychedelic Funk.